The Avg. Group Saves 10.6%! We had two hockey teams attend a tourney in the area and stay at your hotel. We were welcomed and treated great by your staff! The pool area was one of the nicest ones we have had and the breakfast buffet was amazing! Thanks so much! 25-Mar-2018 Verified Review, stayed from Fri Mar 23 to Sun Mar 25 2018 at a C$139.99 group rate (36% discount). Pet Friendly in ground floor rooms for $15.00 per night. Complimentary Wi-Fi / Internet Access. 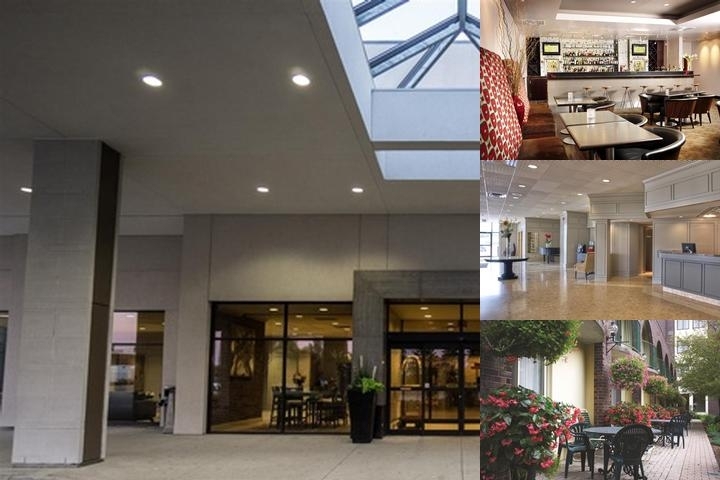 Below are the meeting, banquet, conference and event spaces at The Inn of Waterloo. Feel free to use the The Inn of Waterloo meeting space capacities chart below to help in your event planning. 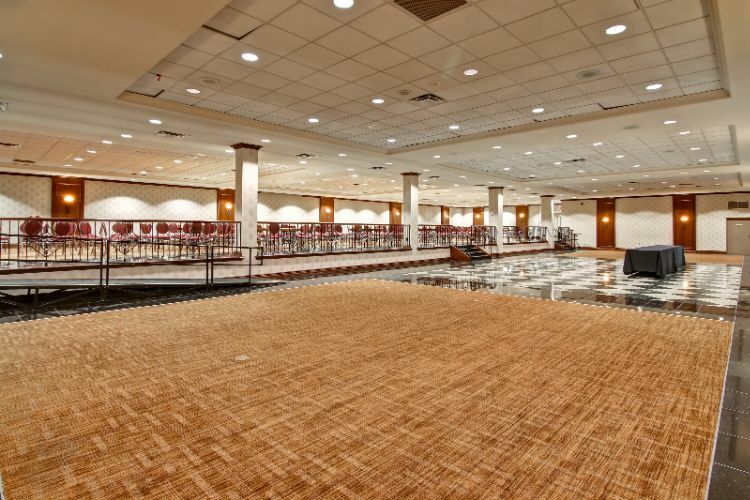 Hotel Planner specializes in Waterloo event planning for sleeping rooms and meeting space for corporate events, weddings, parties, conventions, negotiated rates and trade shows. 118 x 59 x 13 Ft.
65 x 35 x 13 Ft.
44 x 59 x 13 Ft.
38 x 59 x 13 Ft.
95 x 100 x 10 Ft.
30 x 22 x 10 Ft.
49 x 23 x 10 Ft.
25 x 22 x 10 Ft.
22 x 12 x 10 Ft.
35 x 35 x 10 Ft.
20 x 56 x 10 Ft.
31 x 82 x 10 Ft.